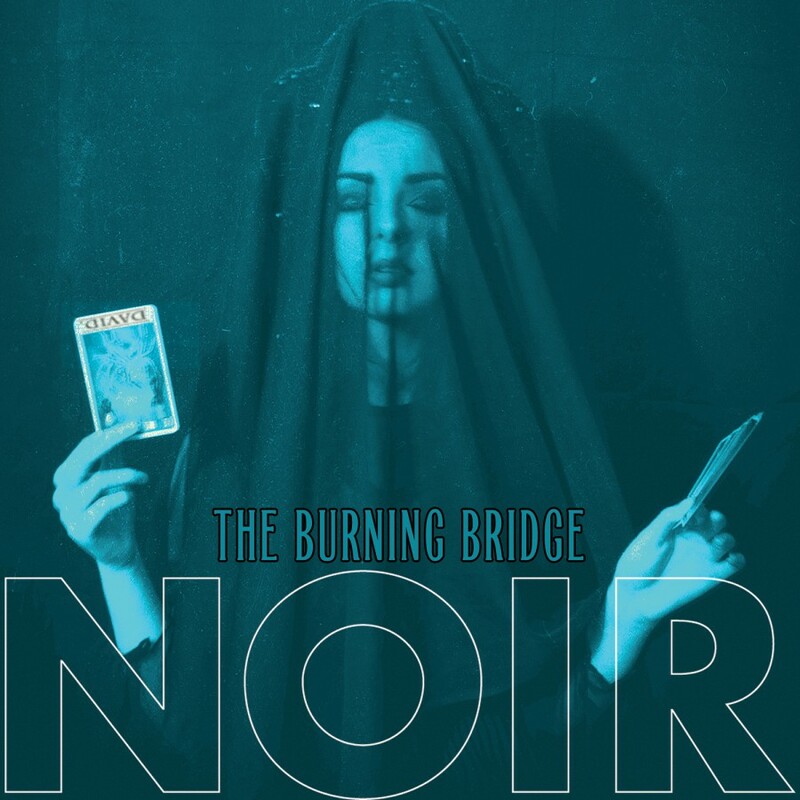 New York City is a world of shadows, thieves and con men, its chilling concrete landscapes are a fitting filmic backdrop for the aural futuristic pleasures of NOIR, a band whose deep electronic rhythms fuel darkened beats that conjure stark cinematic images from yesteryear merged with the cold machinery of the future. 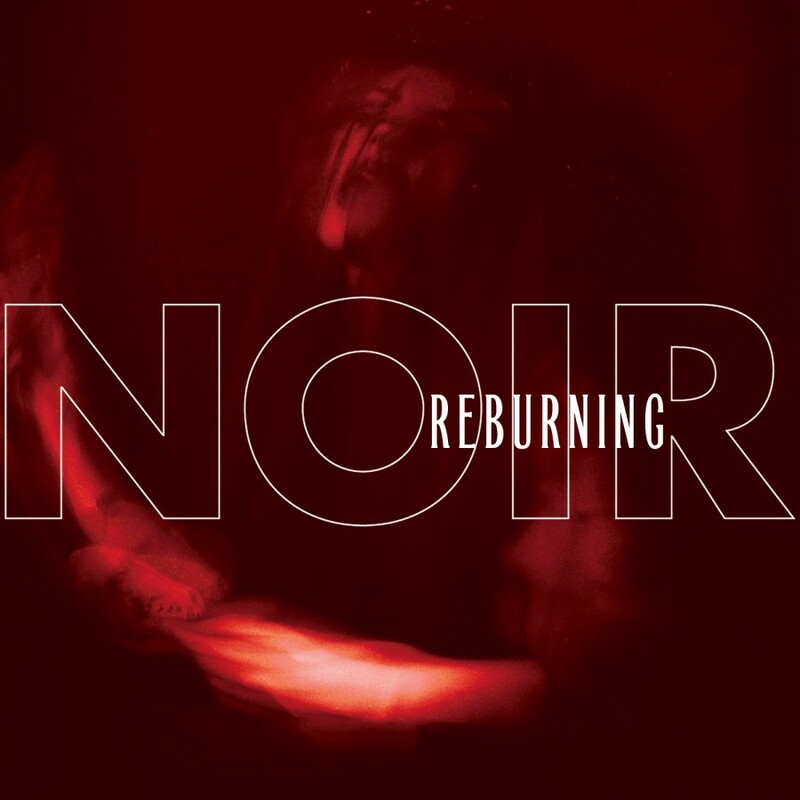 Conceptualized by vocalist Athan Maroulis, veteran of the pioneering electronic industrial act Spahn Ranch, NOIR is a sensuous electronic return to form for Maroulis, who also fronts dark cabaret legends Black Tape For a Blue Girl. 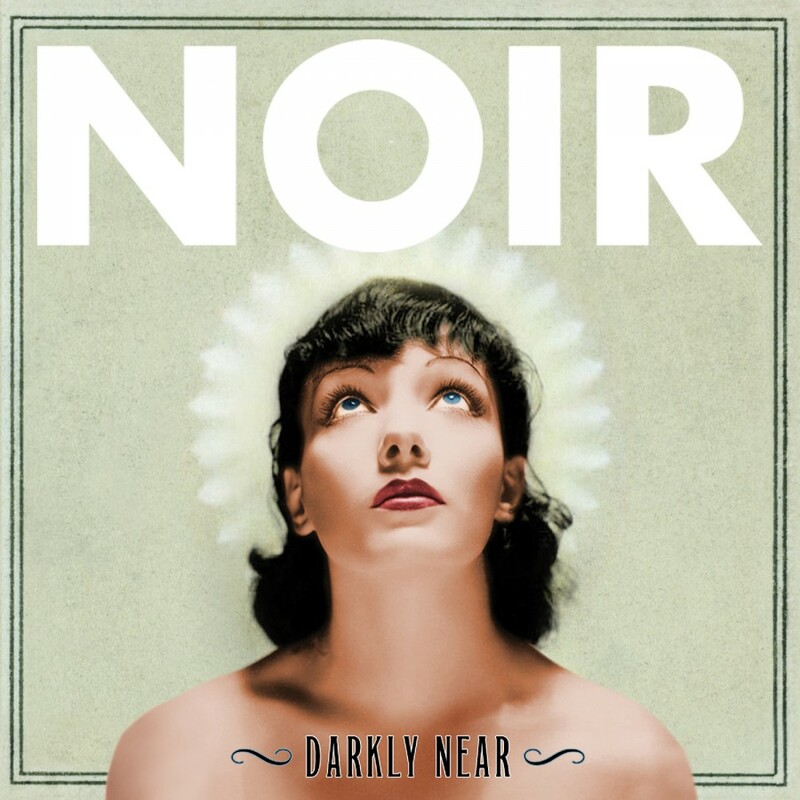 NOIR combines the bleak irony of Weegee photos, fleshly lyrics, empty subway stations and the dark sarcasm of Rod Serling into a collection of throbbing dancefloor interludes. 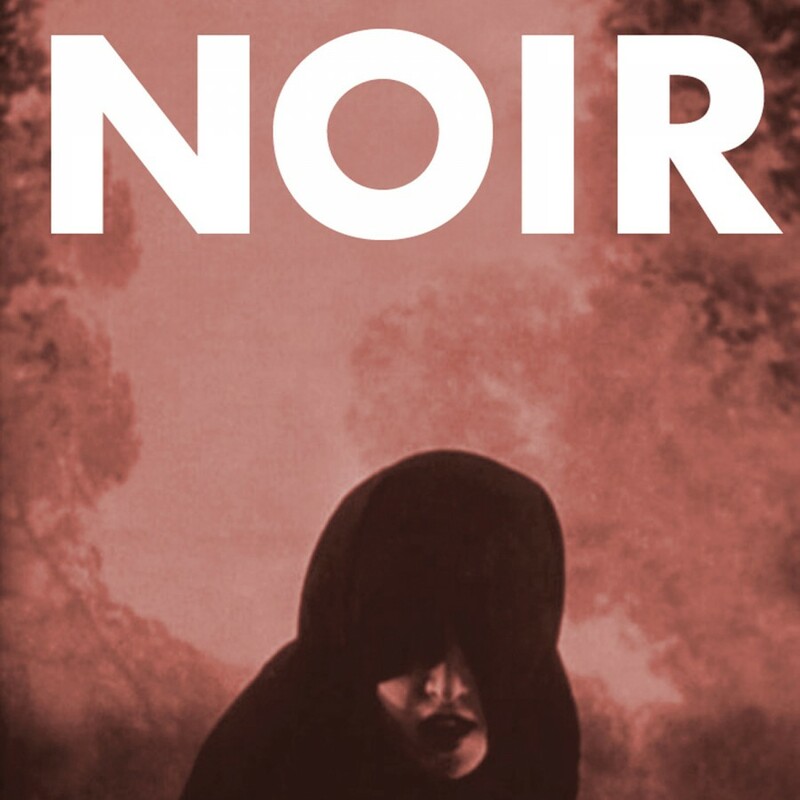 NOIR's debut single My Dear boasts riveting remixes by Assemblage 23 and Ego Likeness as well as a cover of The Cure's "A Forest." Expect a full-length album sometime in 2013.